Let your smile be that which is contagious. With Valentine’s Day just around the corner, check out my article on gift ideas for that special person in your life. 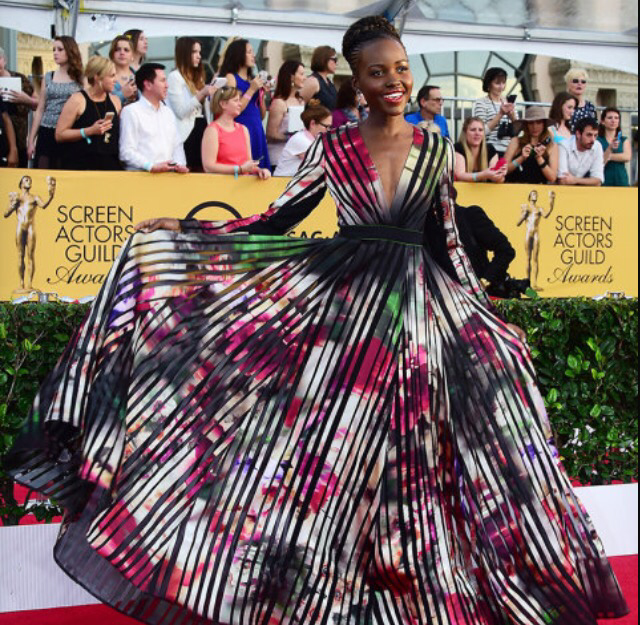 Loving these looks from the 2015 SAG Awards! Jennifer Anniston is flawless in this plunging John Galliano Gown. Lupita Nyong’o never disappoints wearing a beautiful flowing Elie Saab gown. If you wanted to know how to get away with murder, well Viola Davis kills it wearing a custom made Max Mara gown. BTW great speech! Let’s not forget the lovely lady in red! Sofia Vergara sizzles in her Donna Karan number. As I was helping a client find a dress for a night out, she was really concerned about her remaining baby weight. Never mind the fact that she looked great just a month after having a baby, says “If I was skinny like you this dress would be perfect.” I told her that spanx was my best friend, not because I was worried about my weight, but there is nothing like a smooth, finished look. That’s exactly was spanx creates. She looked at me is disbelief, so YES I showed her my spanx. We’re both women, and most of us wear them right? However there is a secret, and I tell you this to save yourself some embarrassment. Never Ever let your significant other see you put them on or take them off. It’s something most men just don’t understand. 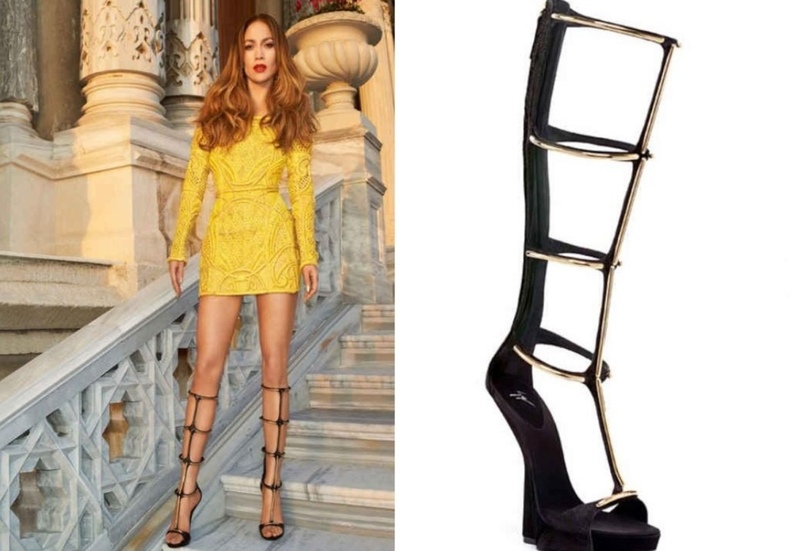 Jennifer Lopez wears these Giuseppe Zanotti, wedge gladiator boots well. It’s getting warmer in LA, so remember these are not usually the best pick if your gonna be outside all day. These are fierce for an indoor event.